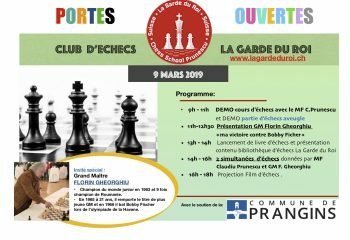 Welcome to “La Garde du Roi” Chess Club ! 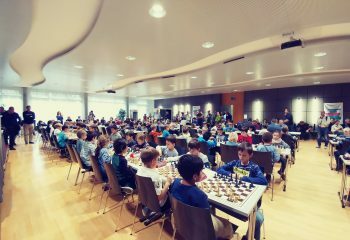 In our school the students are progressing very quickly, especially the beginners who are leaning the basics rules of chess and in just few weeks they will be able to play a full game. 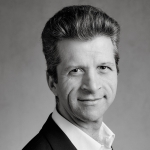 President Bogdan Zvoristeanu – is an international awarded artist. As an appreciated soloist and refined chamber music player, Bogdan Zvoristeanu has been invited to perform at concerts and festivals in Japan, China, South Korea, Canada and South America as well as in Europe. Since 2002 he occupies the position of the First Concertmaster of the famous “Orchestre de la Suisse Romande” – Geneva, Switzerland. 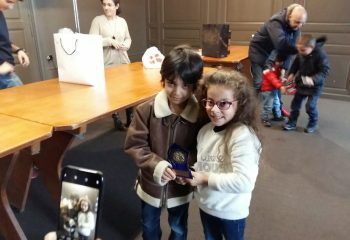 His second passion is chess and for this reason he accepted the President position in our Club. 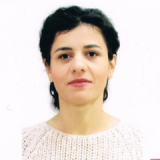 Treasurer Annick Dardare – engineer in computer networks. 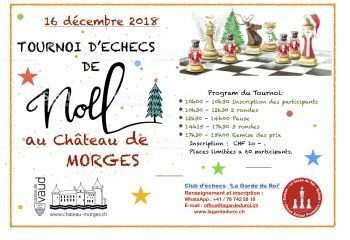 She started her professional career in Paris, then moved to Switzerland where she worked for more than 10 years, She recently reconverted into the building trades by creating her own compony Horizon Le Château SA. 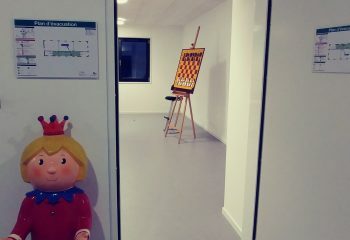 Two of her tree children involved her in this chess adventure. 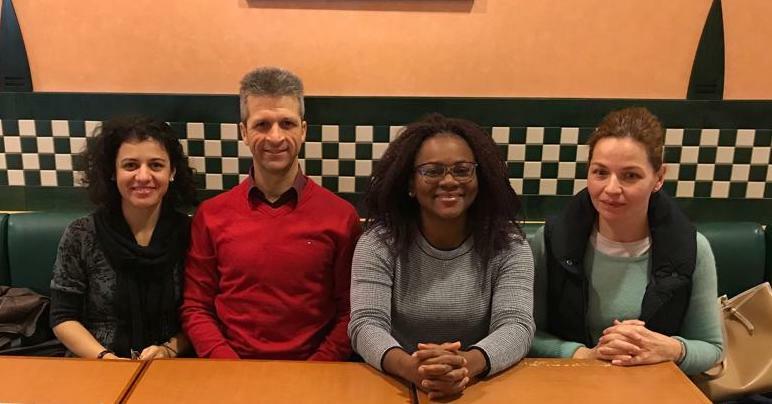 After atteining her Master Degree in Law in Italy, Milena Natali spent one year at the University of Groningen (NL) following a Master in International Law and Business; in 2003 she moved to Switzerland where she started her professional carrier joining one of the most prestigious logistic company active worldwide. 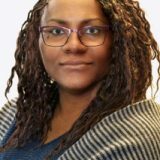 Between 2007 and 2009 she joined the branch office in Los Angeles (USA), and upon returning to Switzerland, she focused her work on designing logistics and fiscal solutions for clients. After 2015 she refashioned herself as a full-time mum. 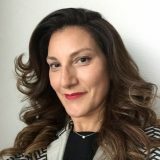 Secretary Bianca Prunescu is a legal counsel as profession, and has worked with organizations for more than 10 years as legal counsel or project manager. 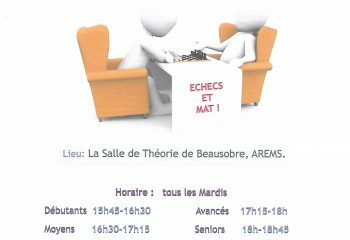 In her current position of Coordinator, she coordinates the activity of the junior training department and organizes the Mini-chess activities. 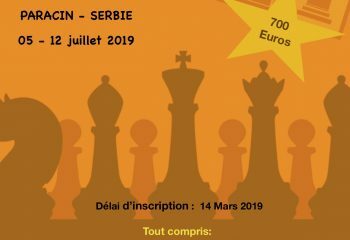 International Chess Tournament – Serbie, July 5-12,2019 ! 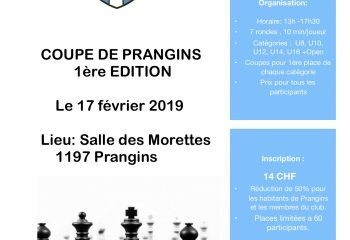 Results ” Coupe de Prangins 2019″! 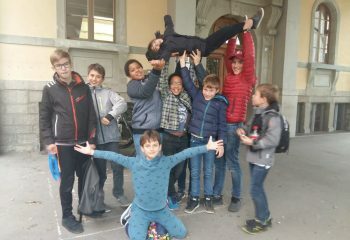 1st Place for our team in the “Coupe de Leman” Championship, category C.
“Coupe de Léman” Championship for teams, Vevey. 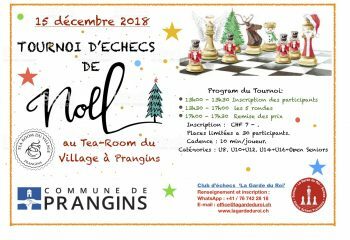 Chess Christmas Tournament 2018, Prangins. 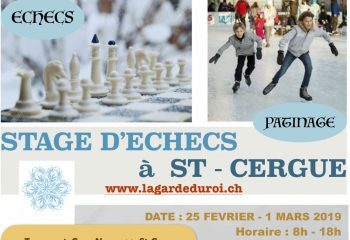 Short camps for various holidays. Claudiu teach with a lot of pedagogy and he knows how to motivate players, even in the most difficult moments. Claudiu is a good coach. He takes the necessary time to explain the things and always with patience. 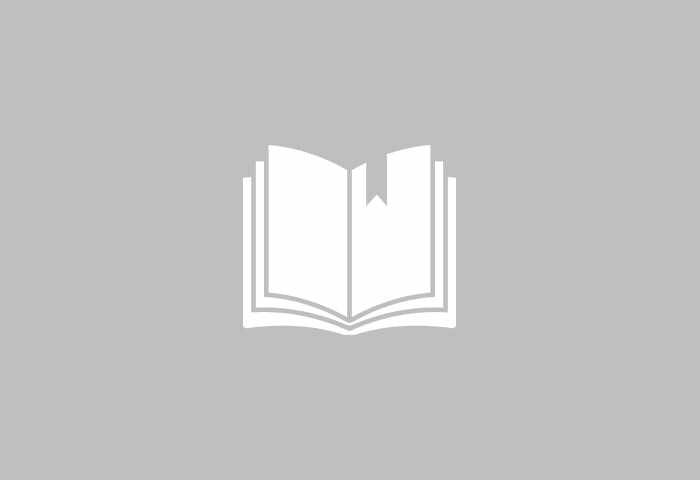 The classes are well structured and the topics are very interesting. 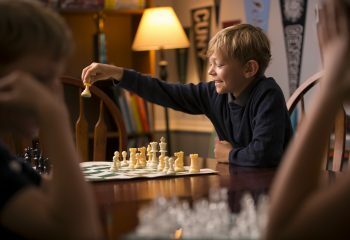 You can feel that he love to learn chess classes. I had a great pleasure to learn from you. 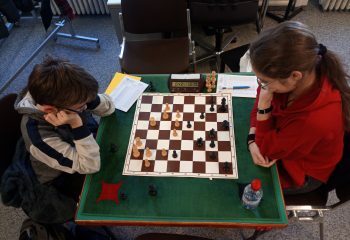 I’ve known Claudiu for about five years and he has taught me a lot of things in chess and also on the social side. You have to play using psychology a lot. Claudiu will always be a great coach, even the best in my eyes, and over time he has become a friend. 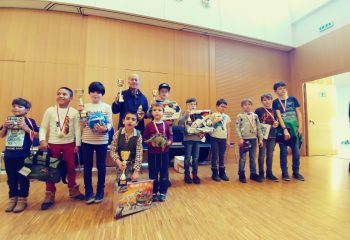 I knew Claudiu Prunescu in 2013 at the U12 Qualification Tournament in Kirchberg. 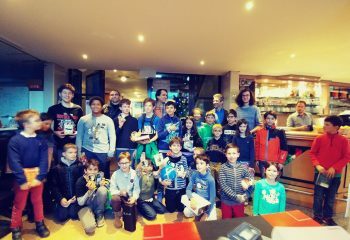 The students are progressing very quickly, especially the beginners who are leaning the basics rules of chess and in just few weeks they will be able to play a full game. I find Claudiu to be a great coach. 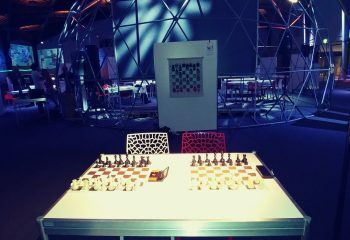 During classes with Claudiu, I not only improve my ability to use tactics and strategy in my game, but also learn how to cope under time pressure play without stress.